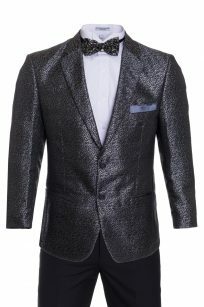 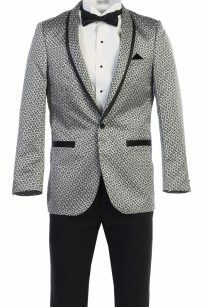 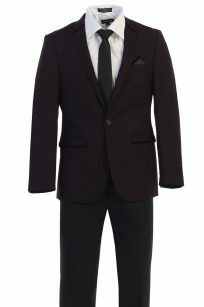 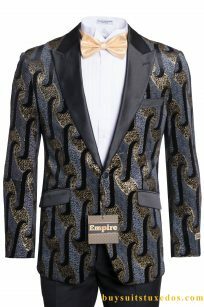 Premium Dapper Sport Jackets/Blazers, Stunning & Fitted Design. 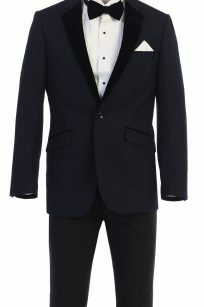 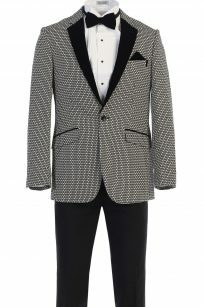 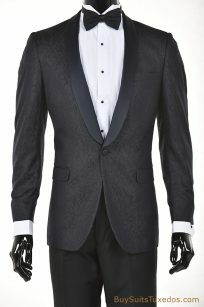 Featuring one & two Button Closure | Rear Vent | Popular Notch, Peak & Shawl Lapel. 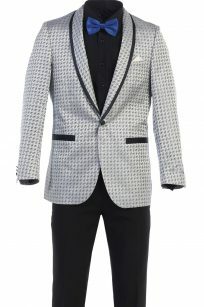 This is a Modern Fit jacket which fits true to size but is cut differently than standard regular fit jackets. 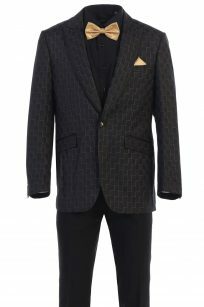 Slim Fit jackets hug the body all over much tighter than a standard regular fit jacket does and gives a much tighter, slimmer, modern look. 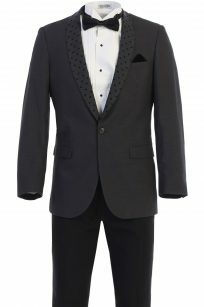 If you are not used to Slim Fit items & don’t like tight fitting jackets, please order a size bigger, please keep this in mind when purchasing. 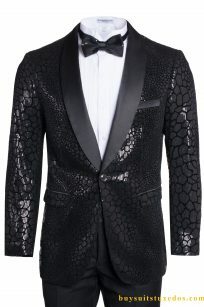 Note: Jacket only. 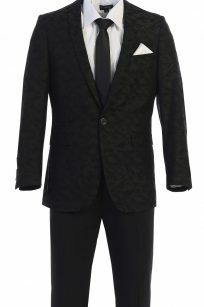 No pants with this set.